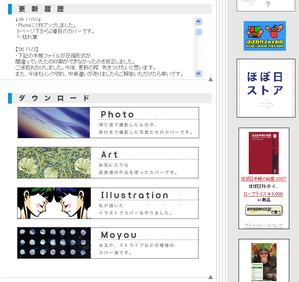 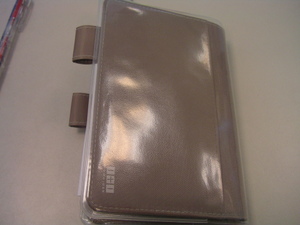 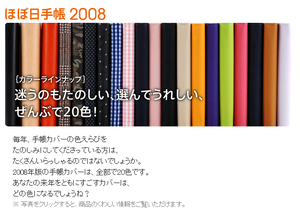 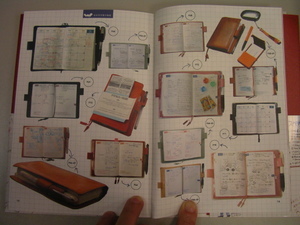 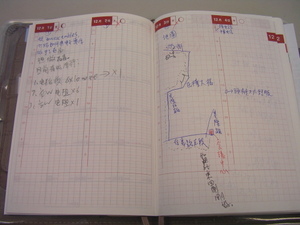 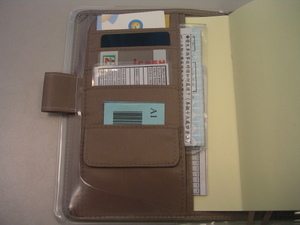 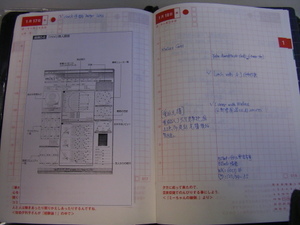 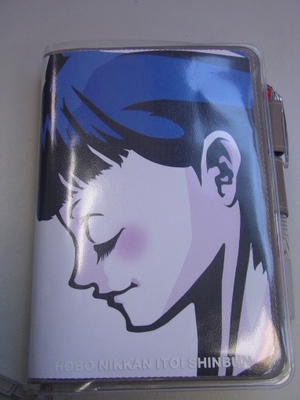 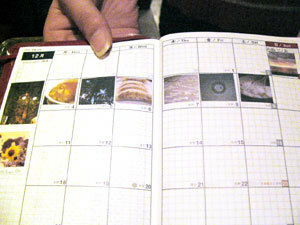 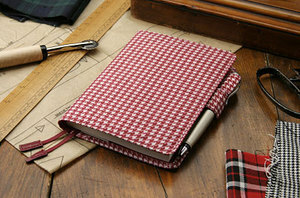 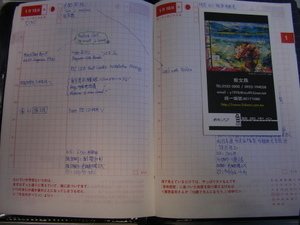 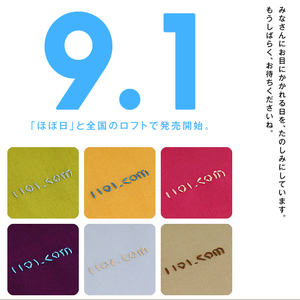 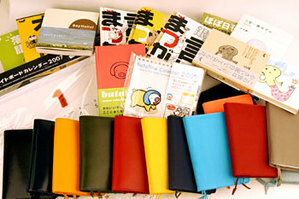 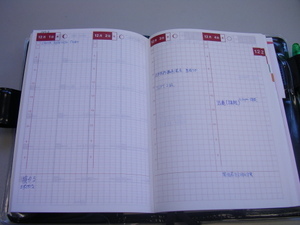 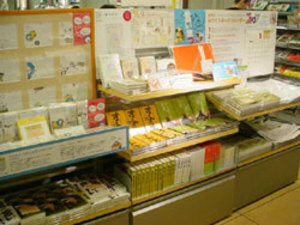 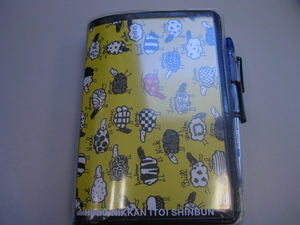 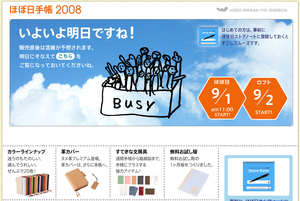 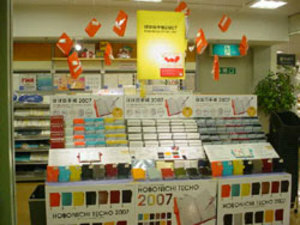 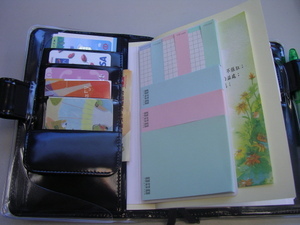 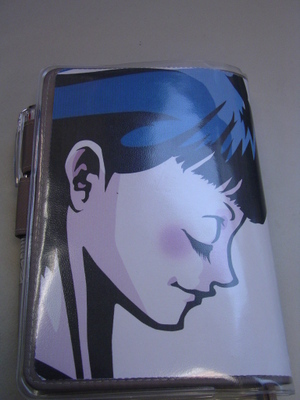 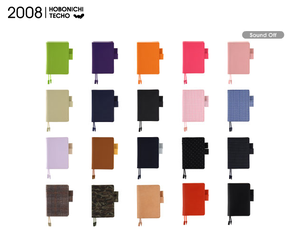 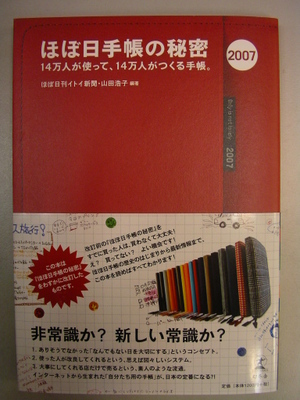 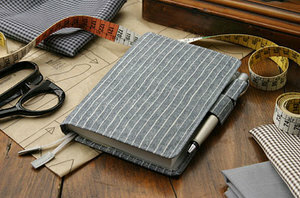 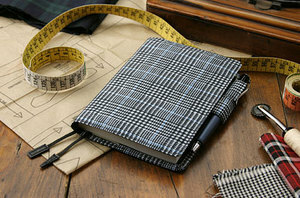 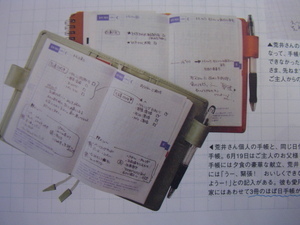 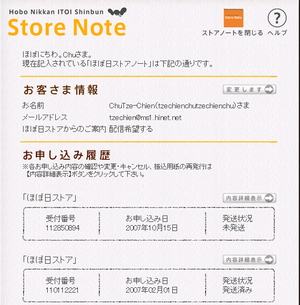 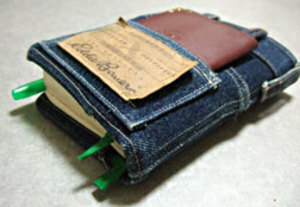 Hobonichi Techo 2007 春季版 2/1號開賣啦! 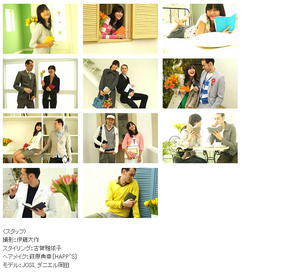 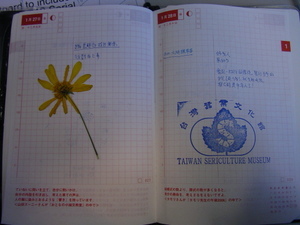 我是每天都會到Wiki 有個"Today's Feature Picture" 的專欄下載當天的照片. 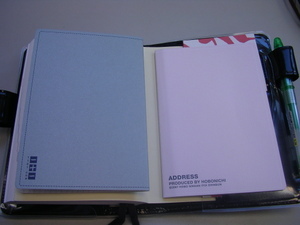 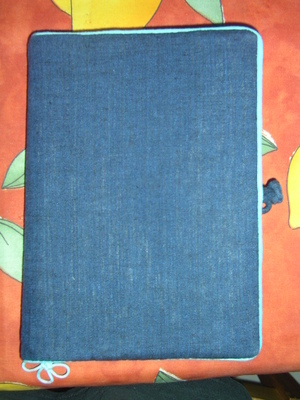 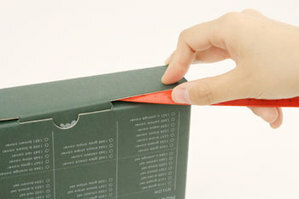 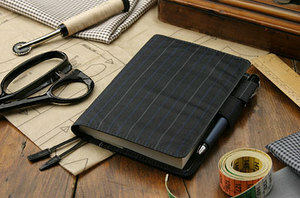 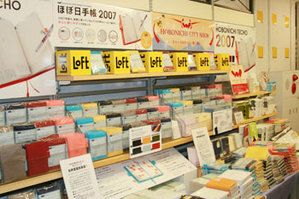 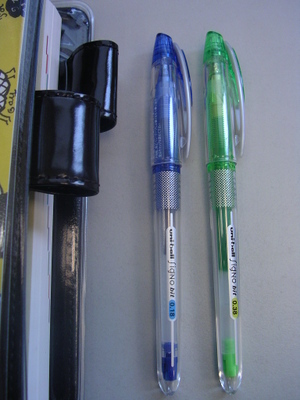 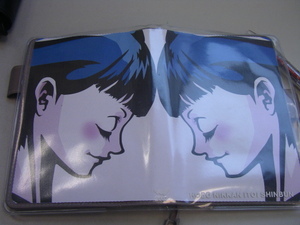 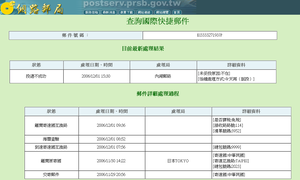 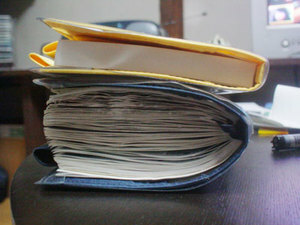 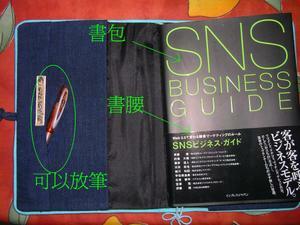 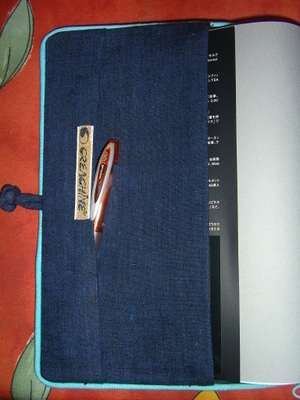 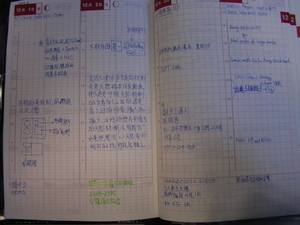 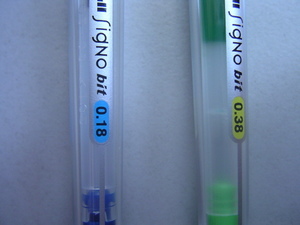 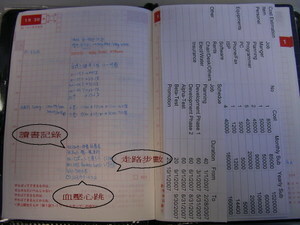 前面放小Sticker 後面放的是Address Book and 小方格 NoteBook. 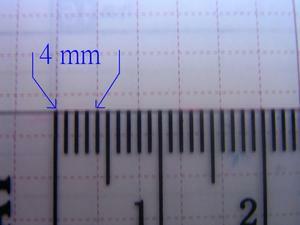 小方格是用雙面膠黏起來的.